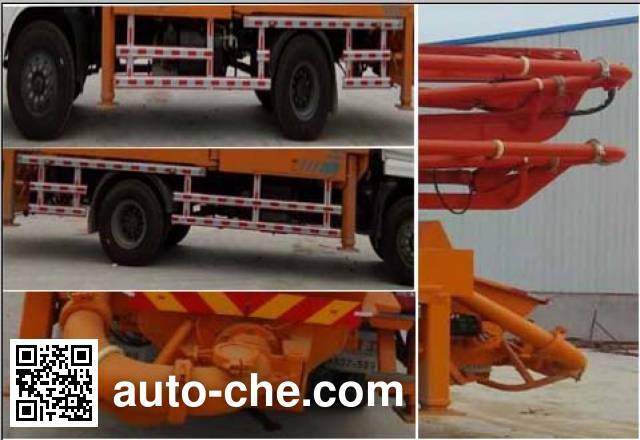 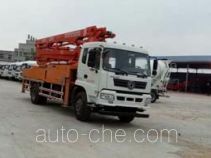 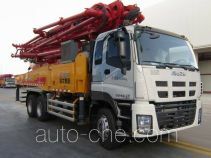 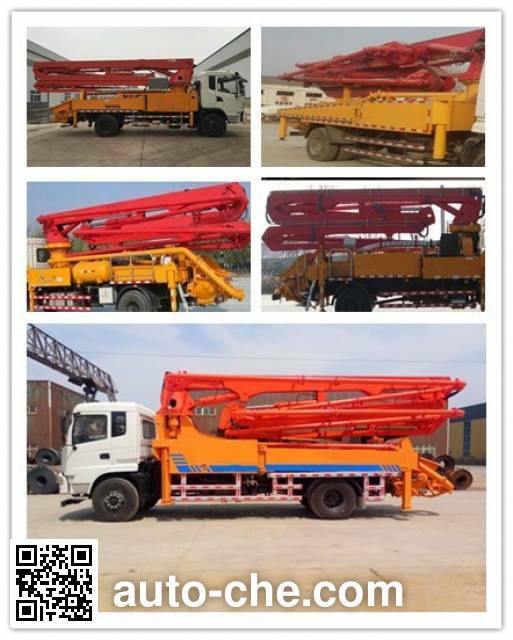 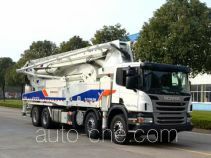 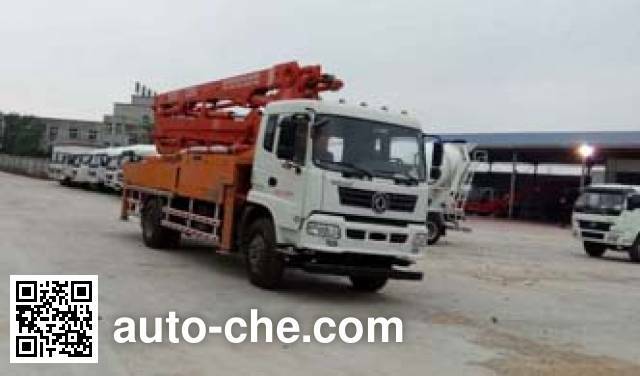 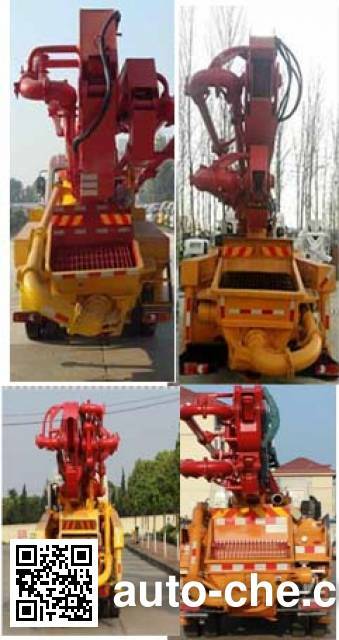 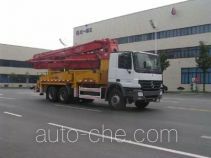 Huayueda concrete pump truck LZX5230THBL (batch #290) based on EQ5230GLJ chassis is made in China by Shiyan Xufan Industry & Trade Co., Ltd. 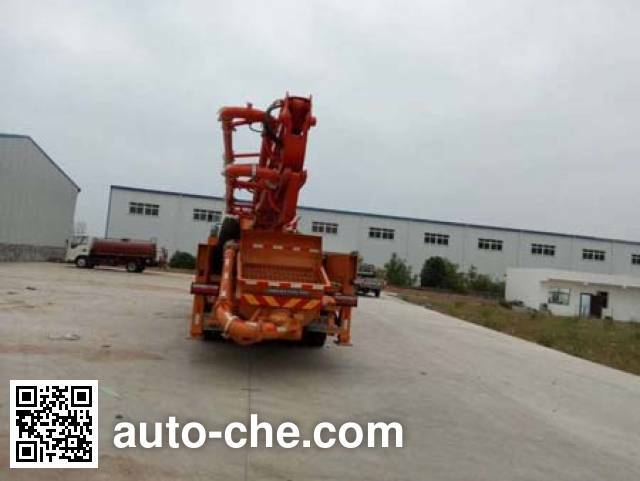 The company is located in Shiyan, in Hubei Province, China. 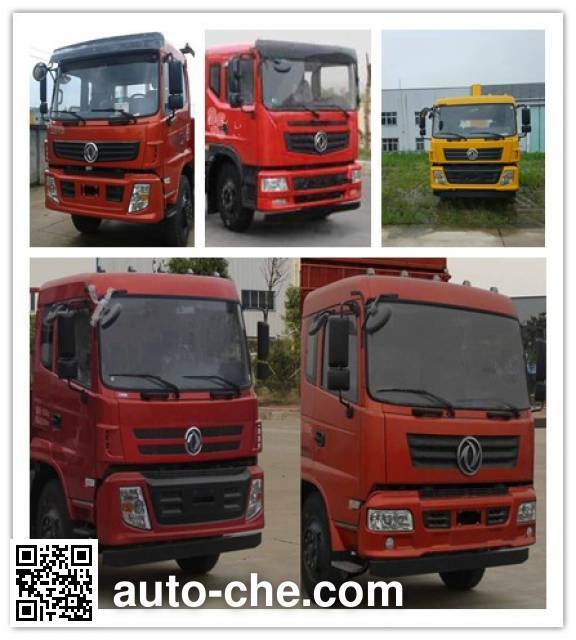 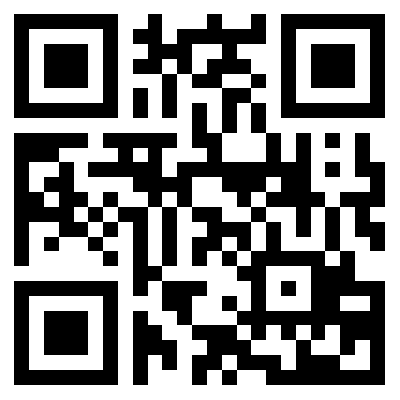 Manufacturer Shiyan Xufan Industry & Trade Co., Ltd.